Calling all you guys who hate headaches! 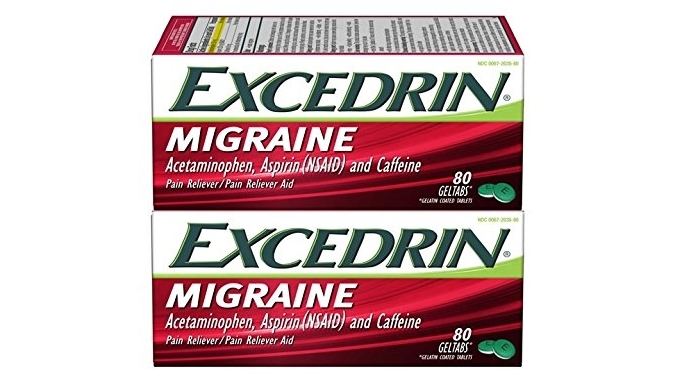 The Excedrin Migraine for Migraine Relief, Geltabs, 80 Count (Pack of 2) is now priced for $21.94 but clip the 25% off coupon and the price at checkout drops to just $16.46! Plus, save up to an extra 15% off if you checkout via Subscribe & Save making the price as low as ONLY $13.17 or $6.59/bottle shipped!